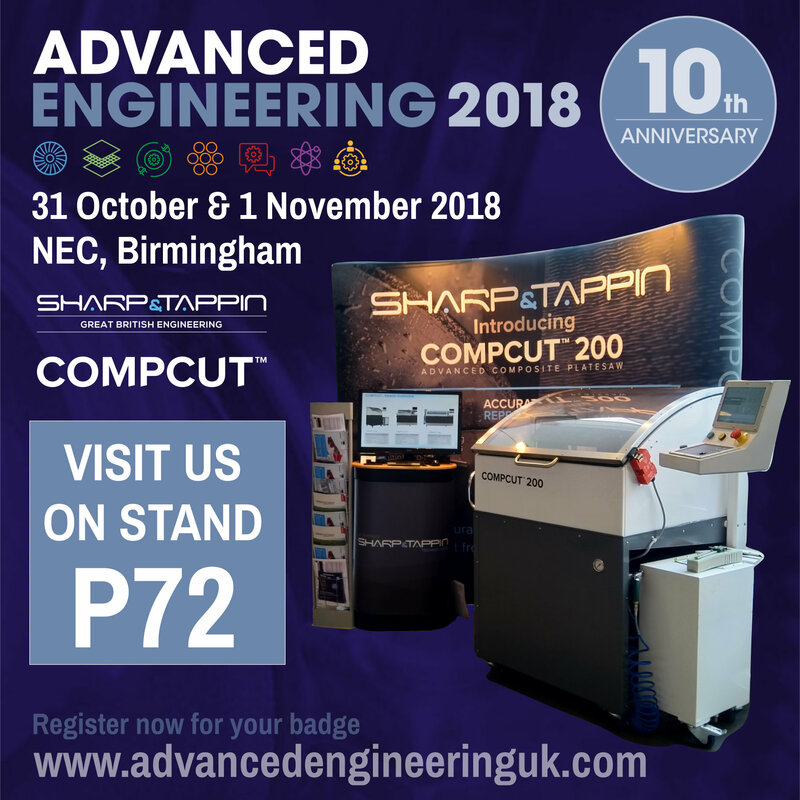 November 2018 – and we would like to invite you to visit us on our stand (P72). and safely cutting composite plate into test specimens or production components. sales@compcutacm.com or tel: 01409 253534). you before about arranging a demonstration.